Discussion in 'United Arab Emirates' started by sally, Apr 17, 2013.
which is the best online shopping portal in UAE? What exactly are you looking for? 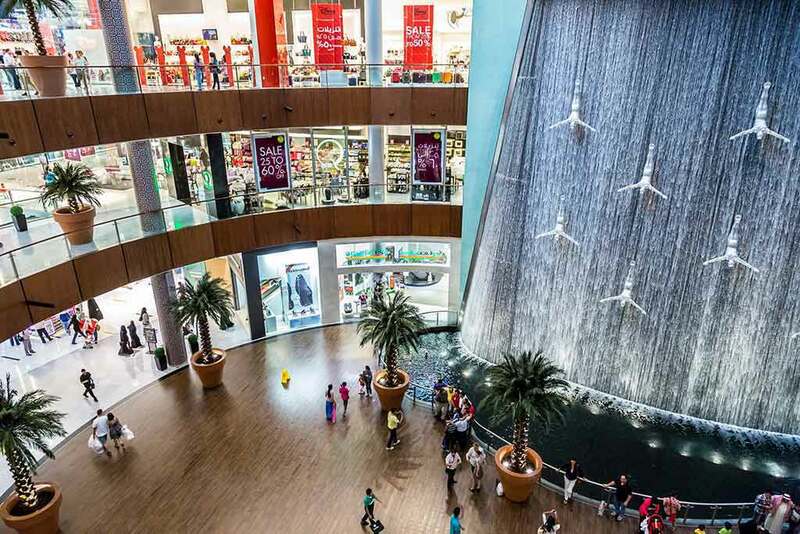 Our guide to Dubai has a section on shopping in Dubai. You can also find shops online at Expat-Quotes. Shopping is an Olympic sport for some people, while others just need tips on where to find common goods in UAE. Do you like to shop? What is your favorite part of shopping in UAE? What is the worst part? Where are your favorite shopping malls or boutiques? What should new expats know about finding products in UAE? What did you find confusing to find when you moved aboard? Is there a special item you are still looking for? Where is the best place to shop for groceries? Do you shop online or ship items from abroad? Without the local presence of online stores like Amazon and ASOS, it is difficult to go online shopping. International websites are rather a popular option. But there’s still plenty of choice locally, and delivery is available to your home or office. Geant is the first hypermarket to offer online grocery shopping, with delivery across Dubai. There are several stores dedicated to electronics and appliances in each of the larger malls and you’ll find large sections in the hypermarkets, including Carrefour, Geant and HyperPanda, which stock a superb selection of goods from well-known brands (and some lesser known ones that also do the job) and usually offer a delivery and installation service. Everything from top-of-the-range high-definition televisions to games consoles, fridges and ovens to irons, water coolers and so on. It’s worth waiting for the sales as there can be a noticeable drop in prices.